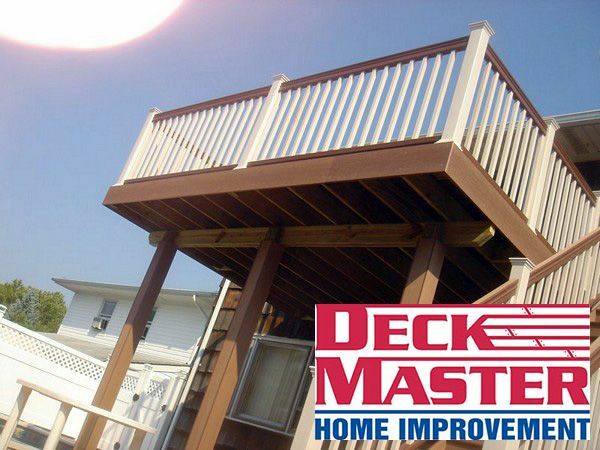 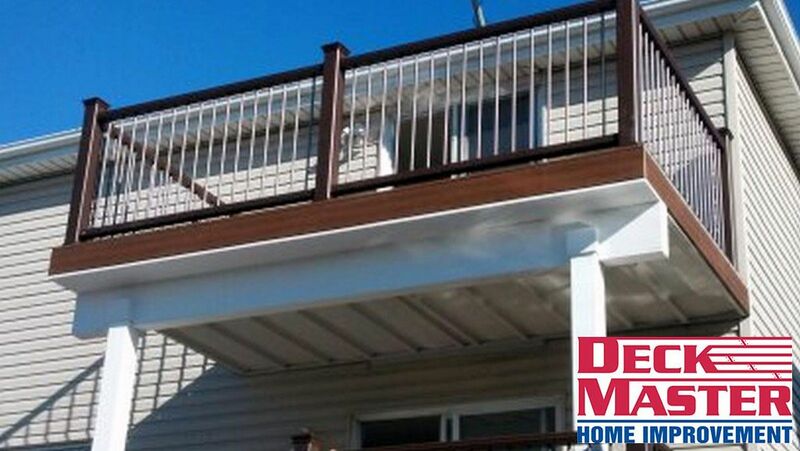 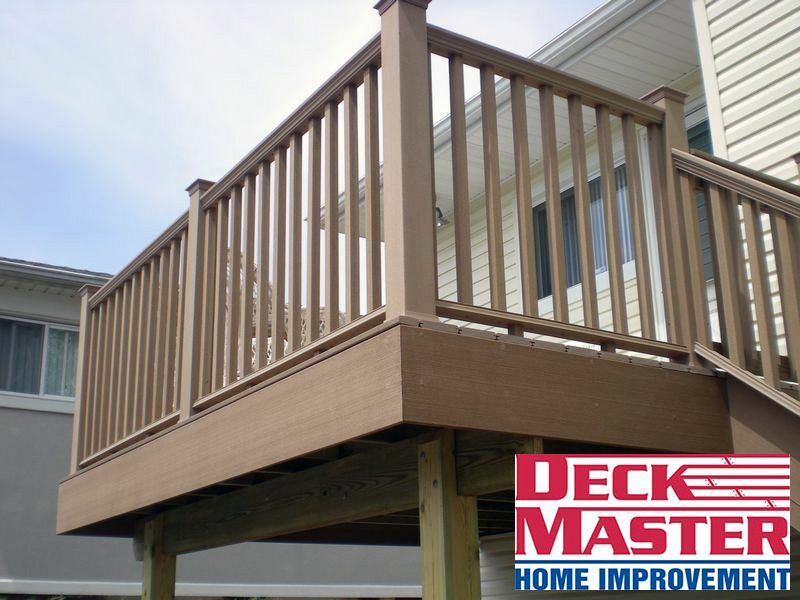 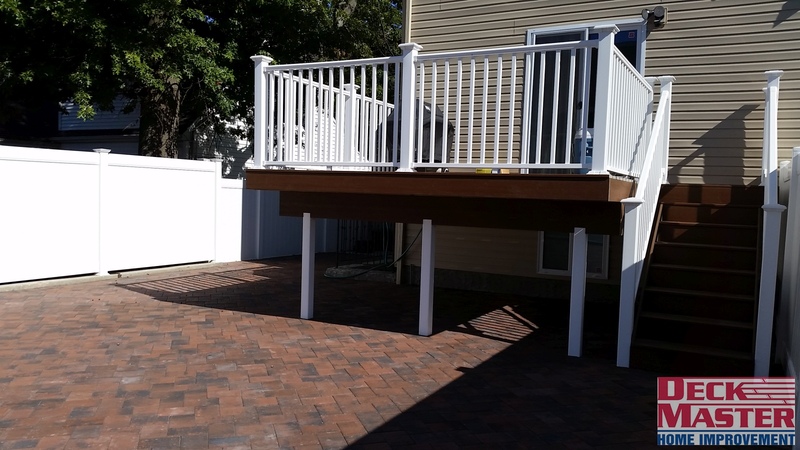 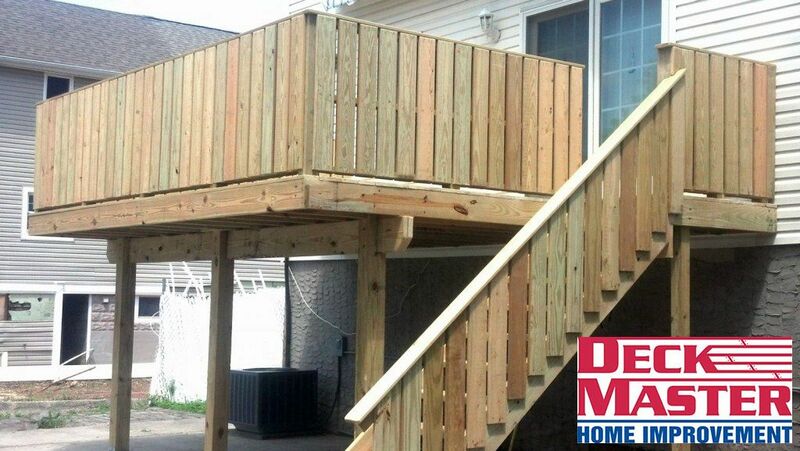 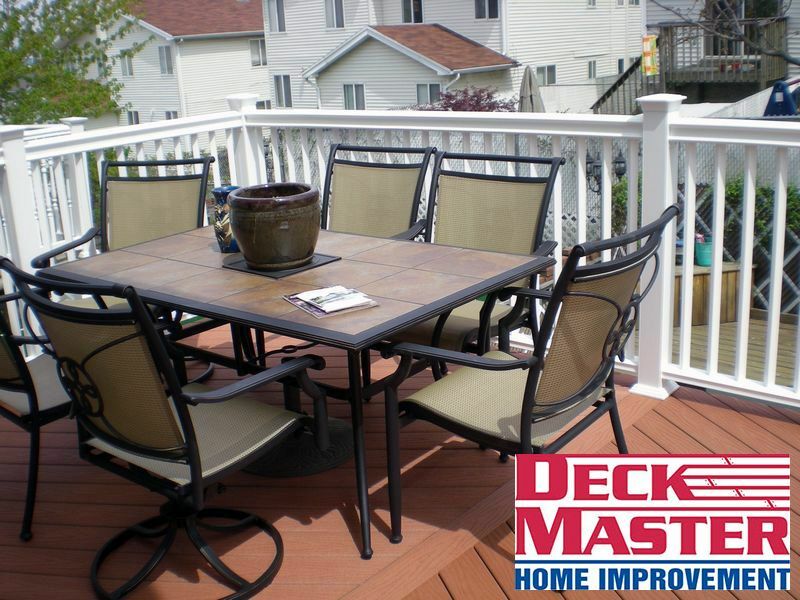 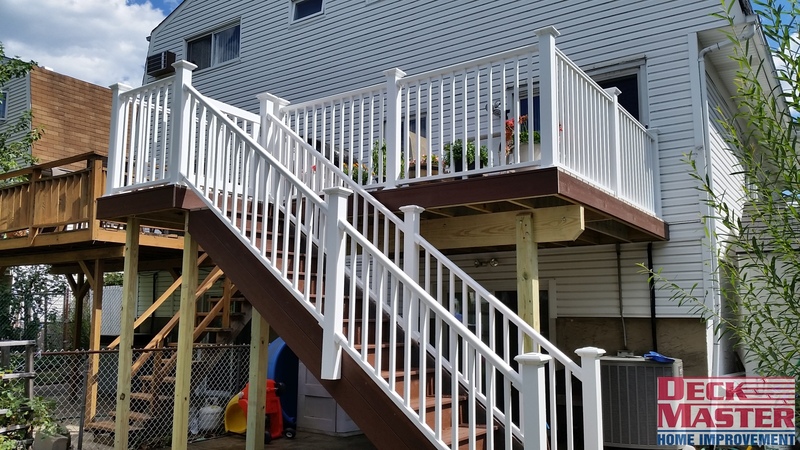 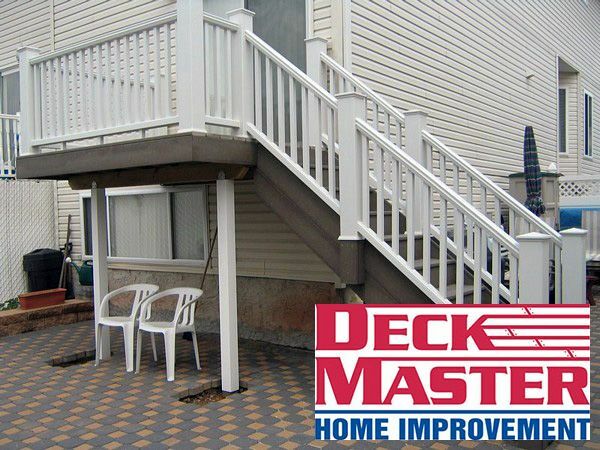 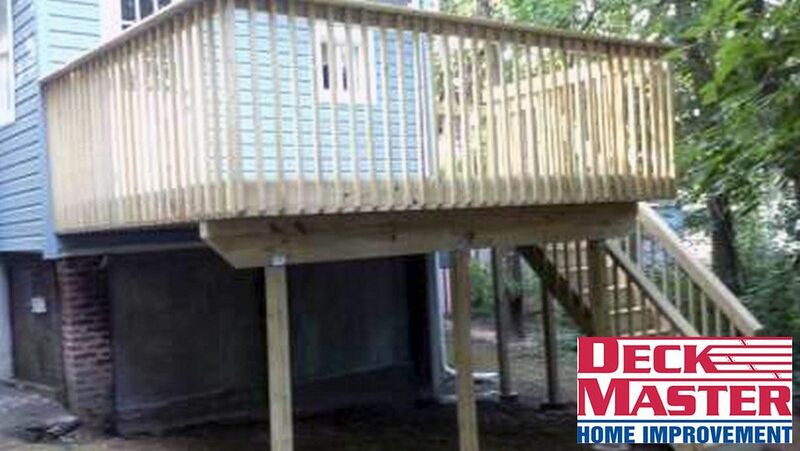 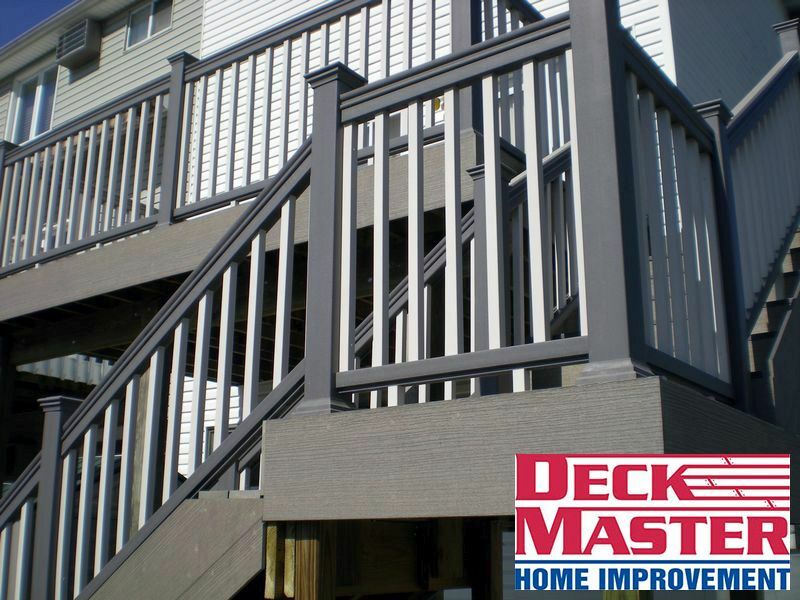 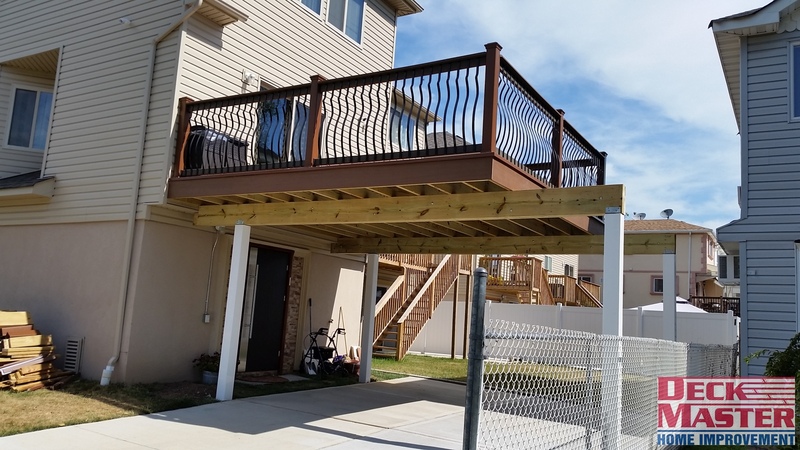 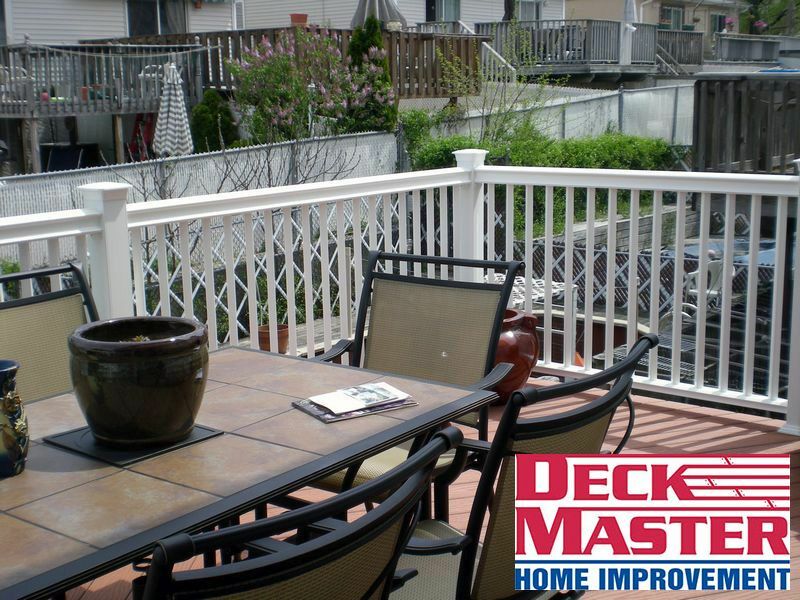 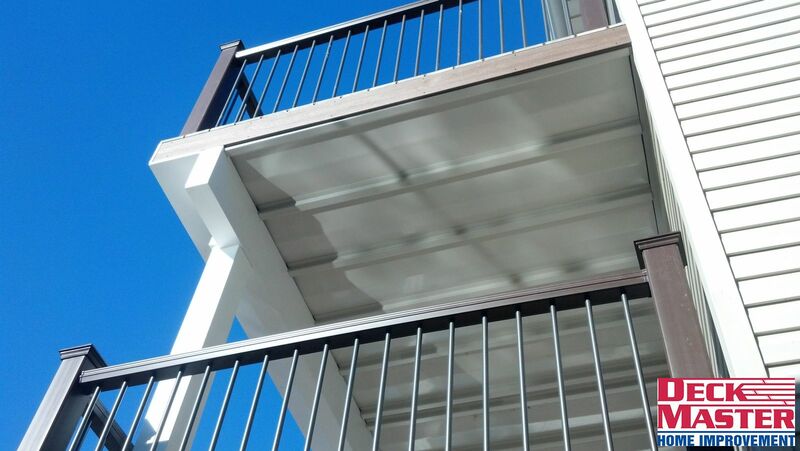 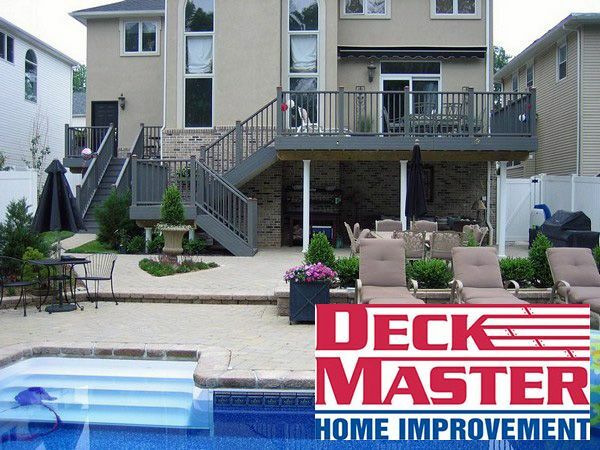 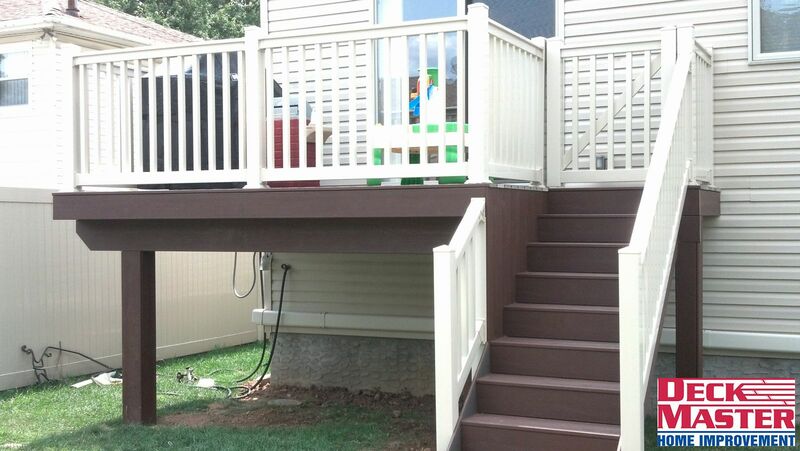 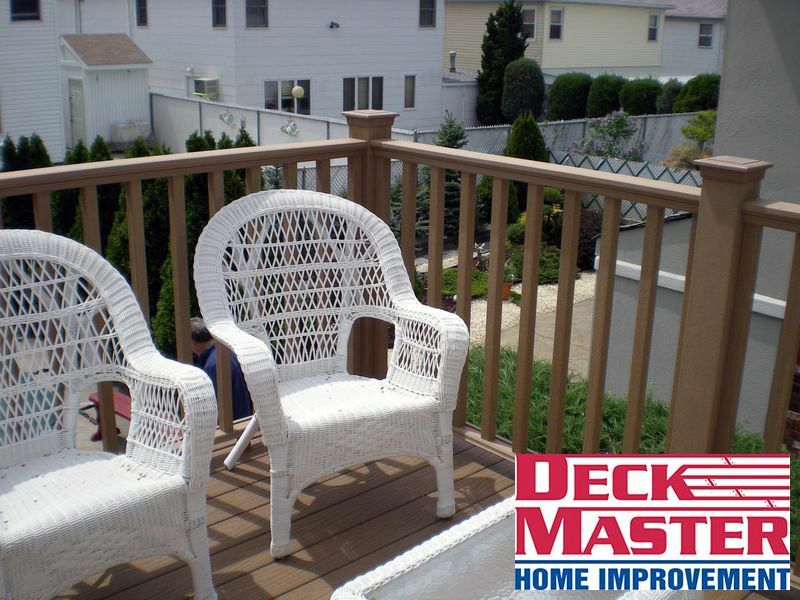 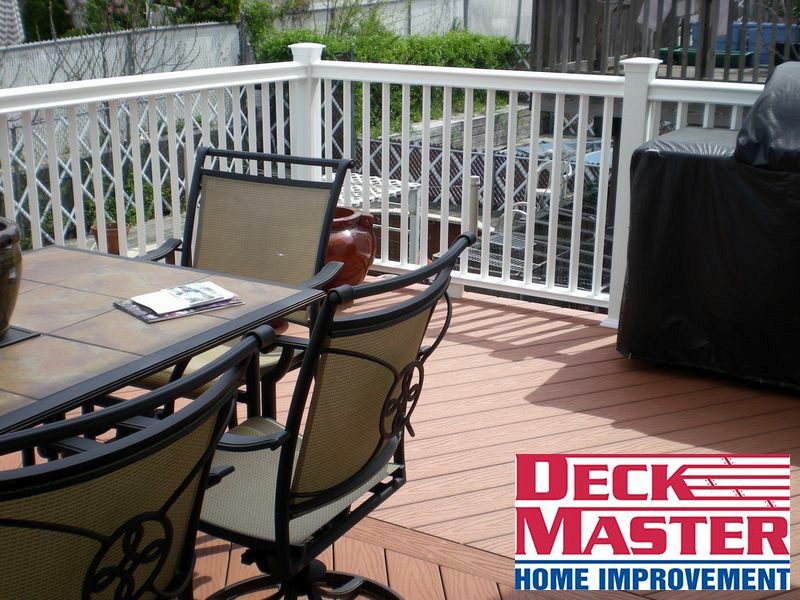 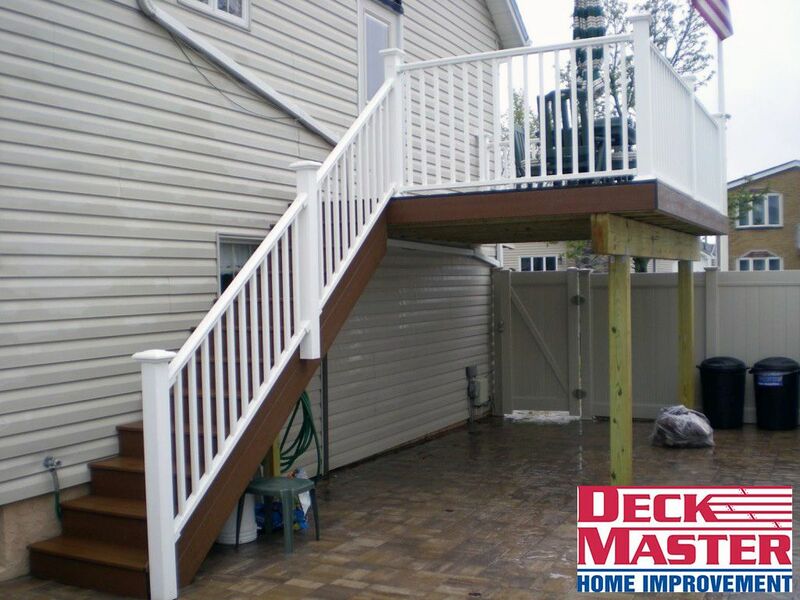 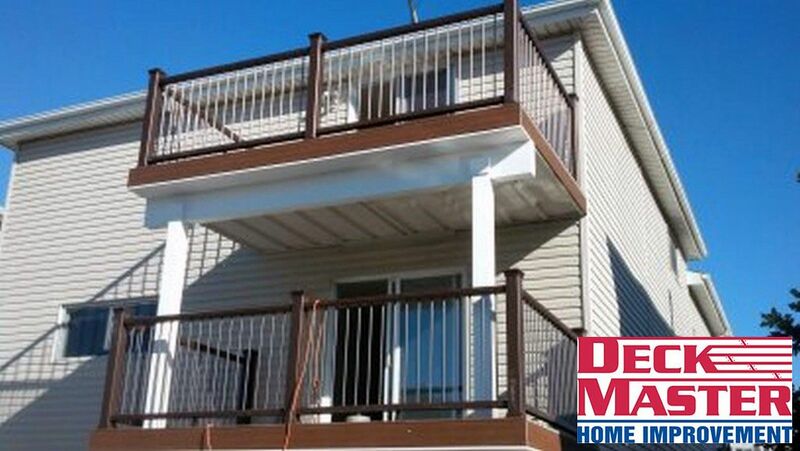 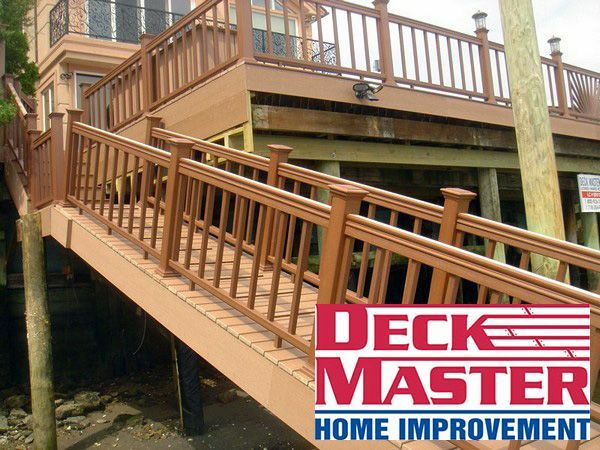 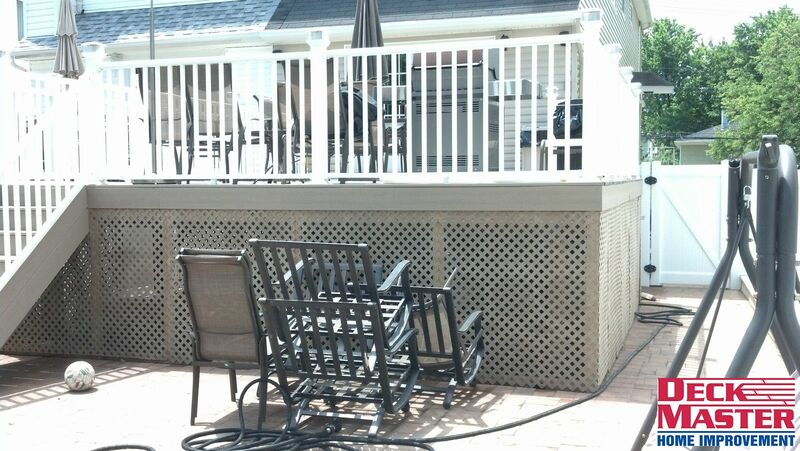 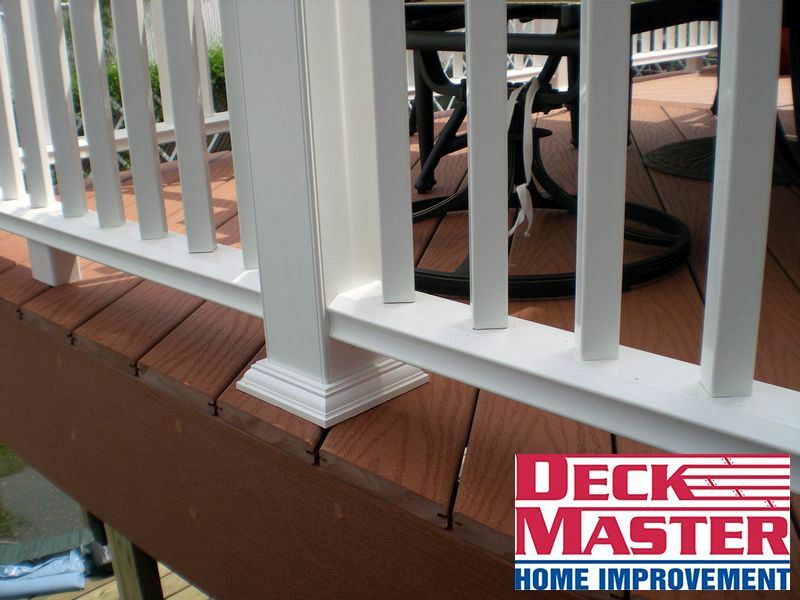 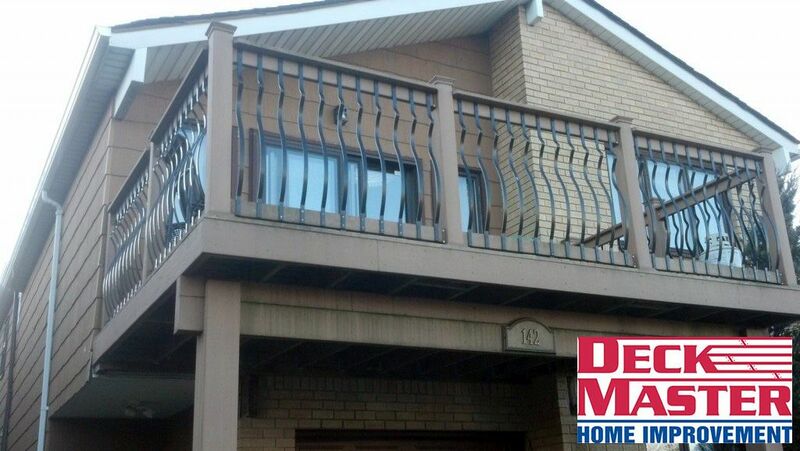 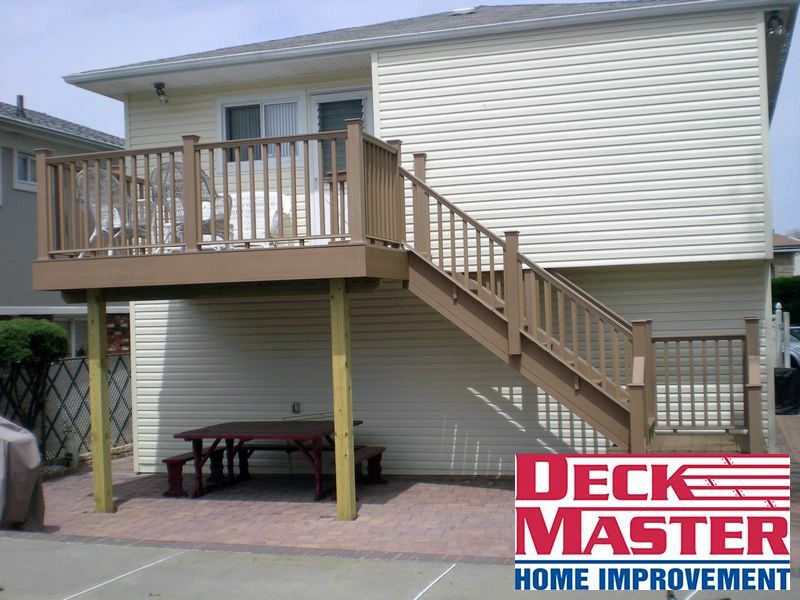 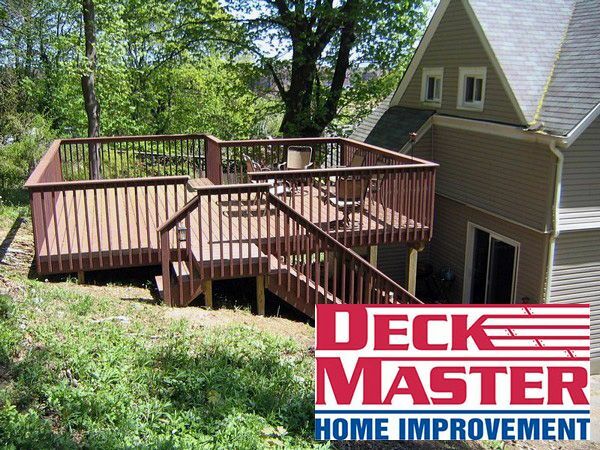 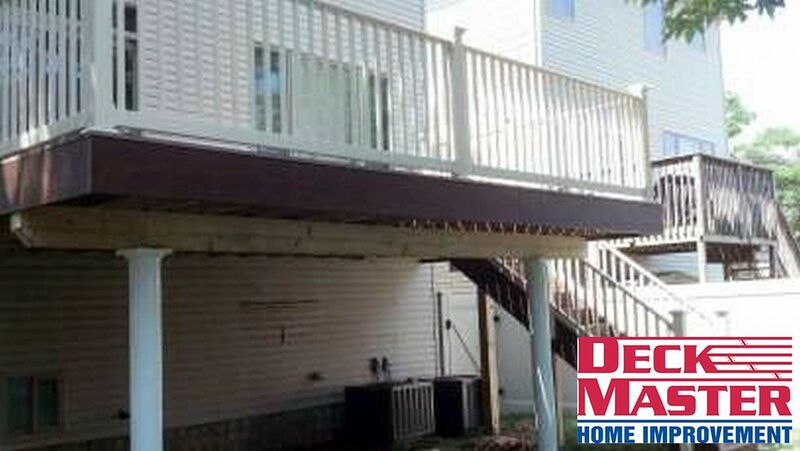 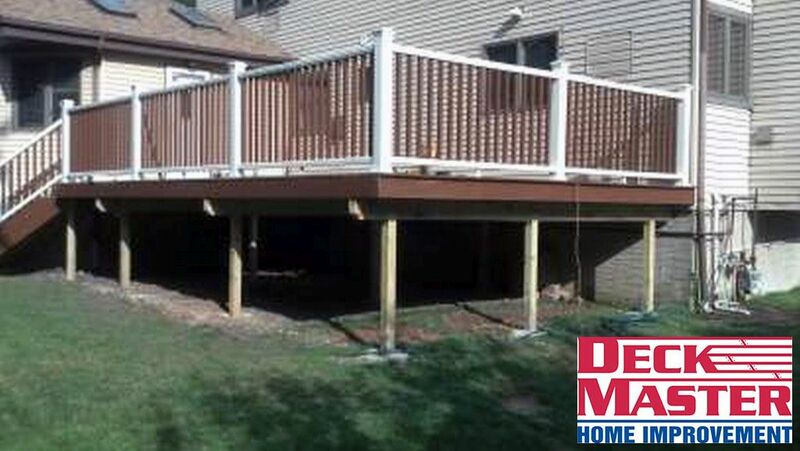 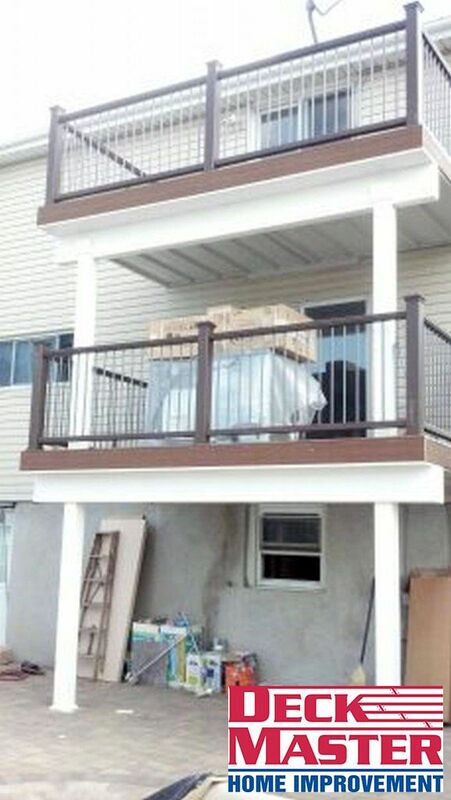 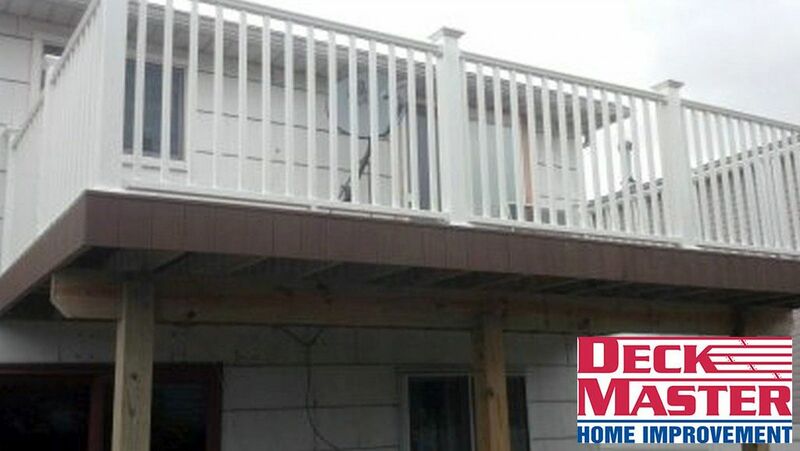 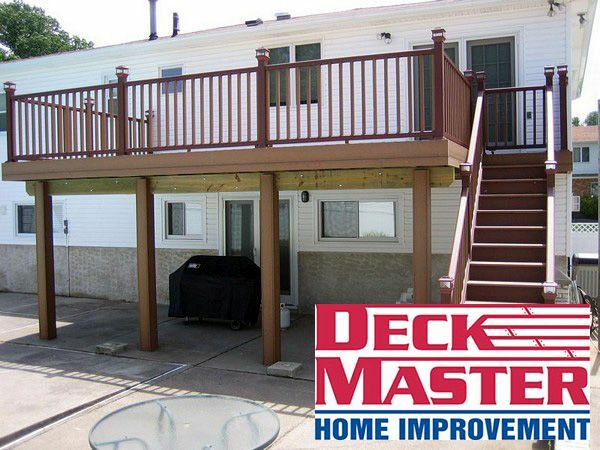 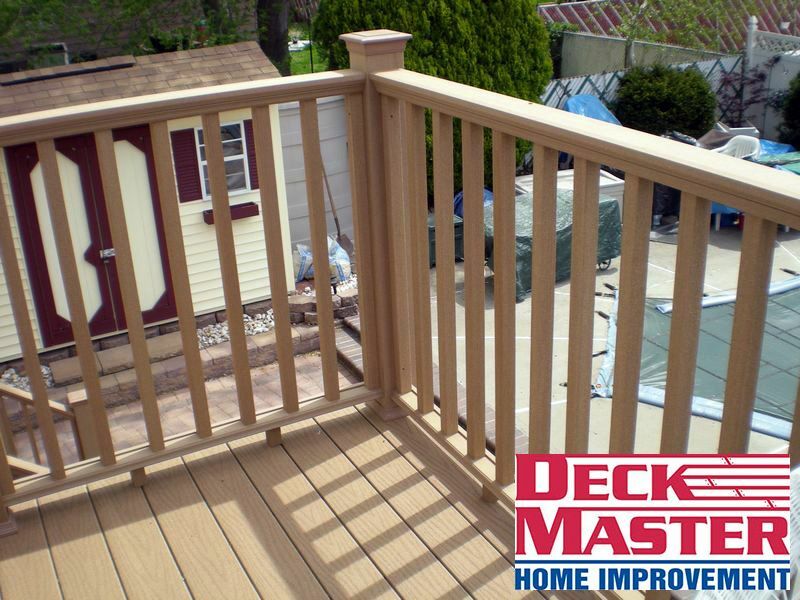 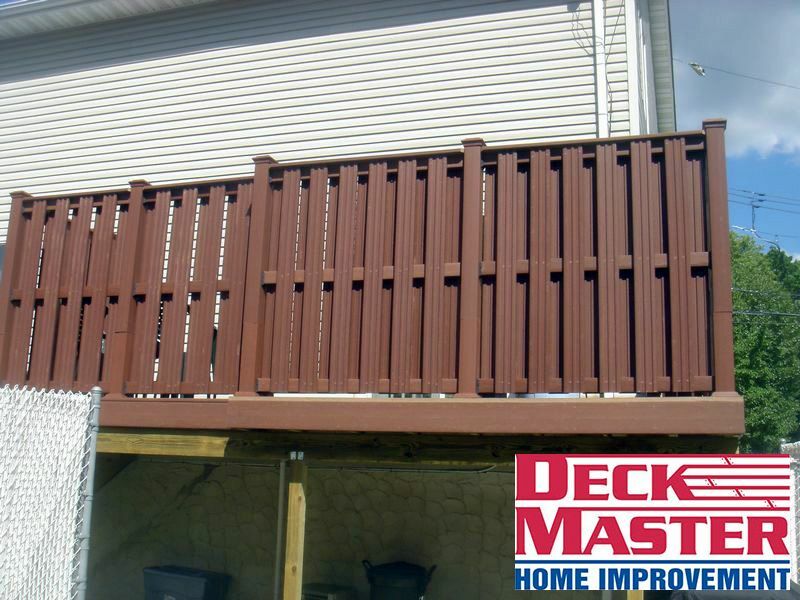 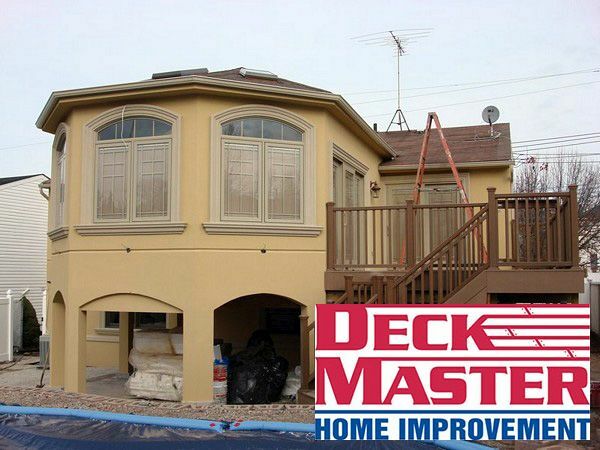 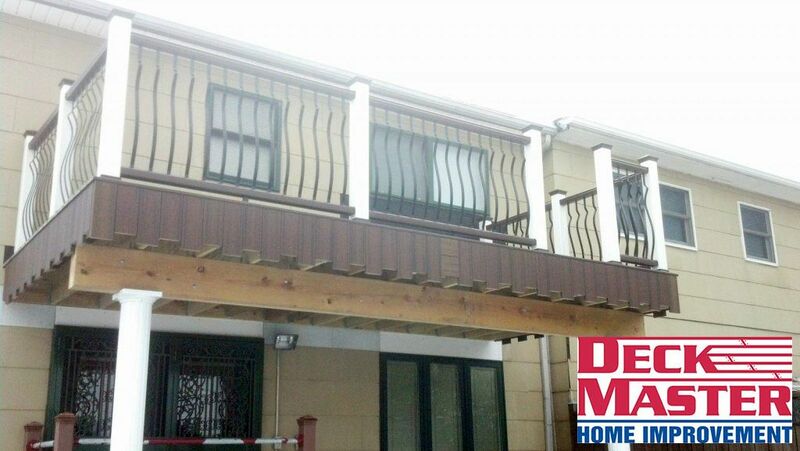 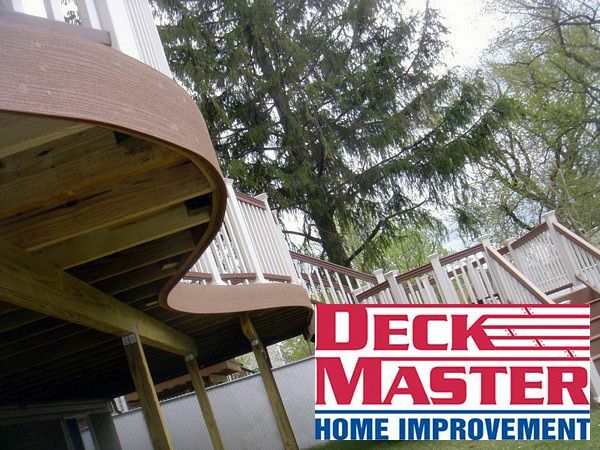 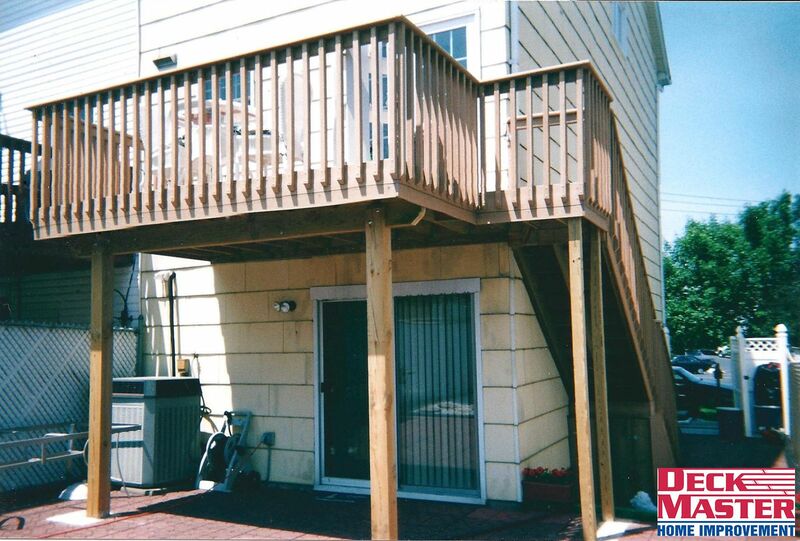 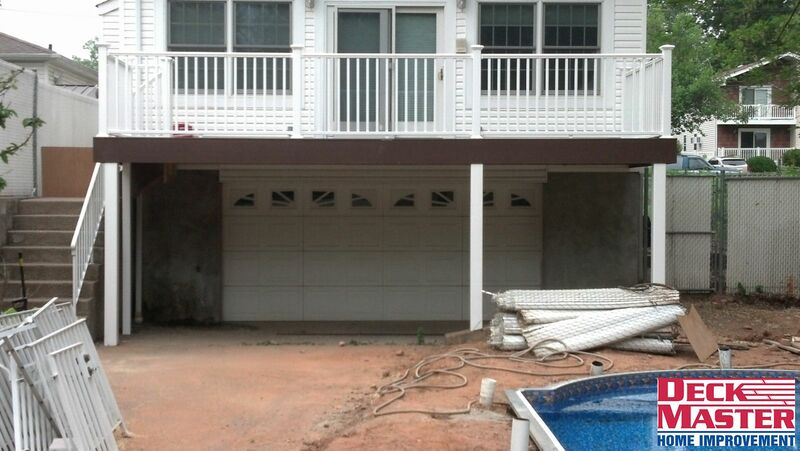 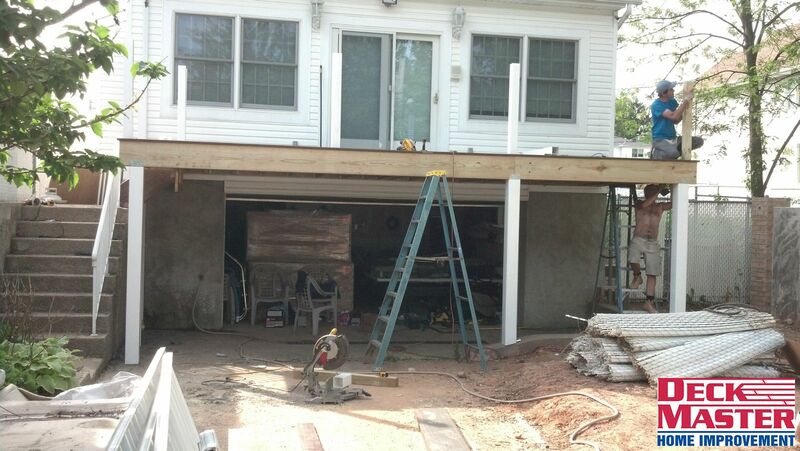 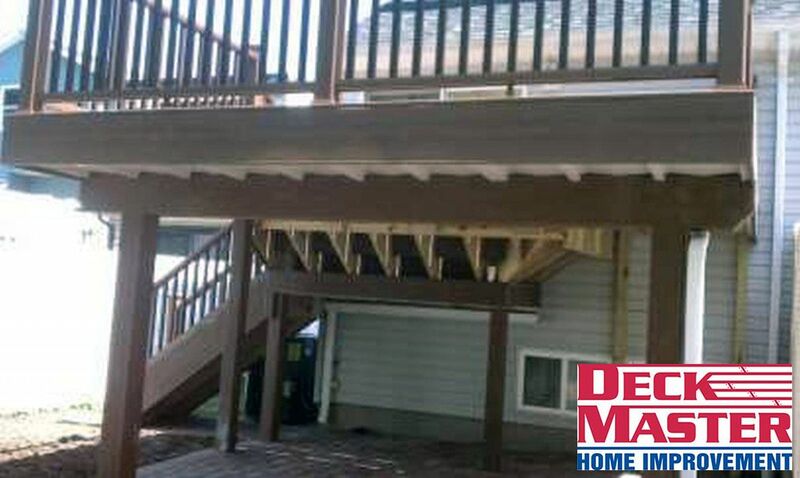 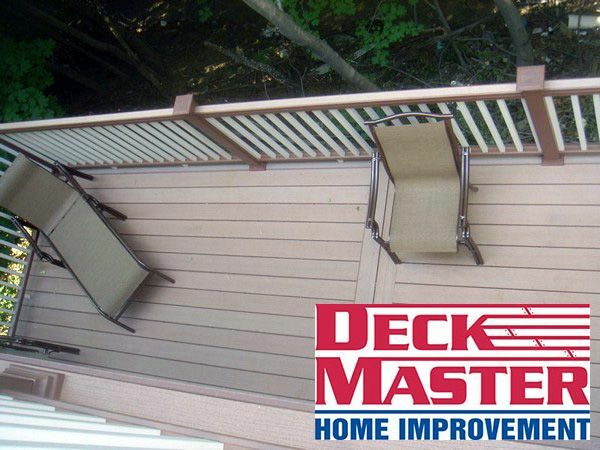 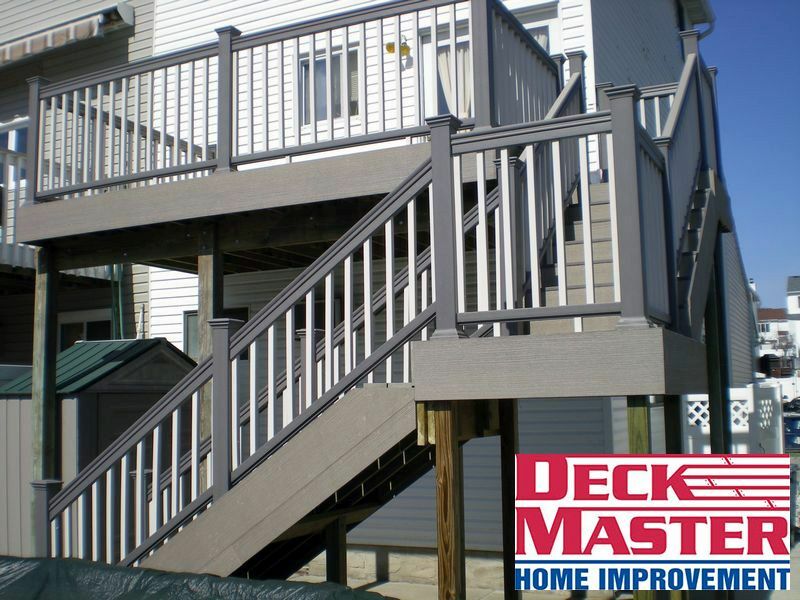 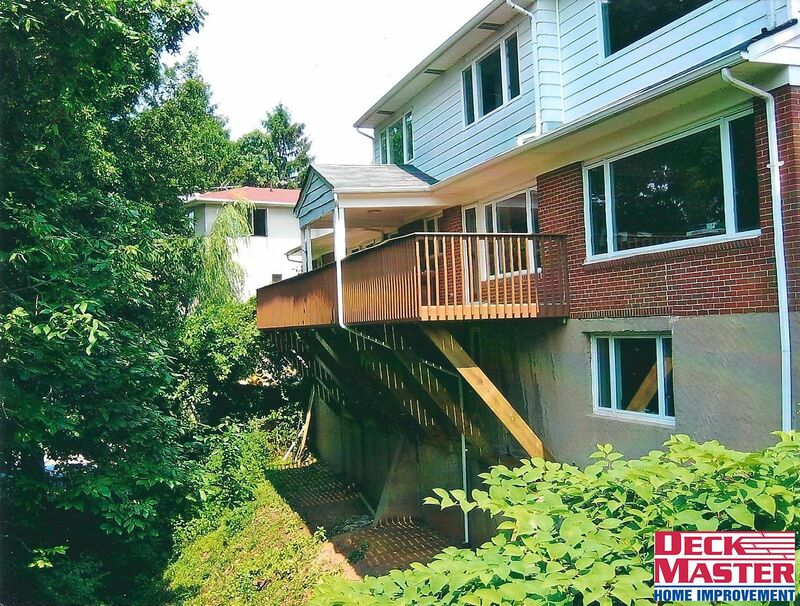 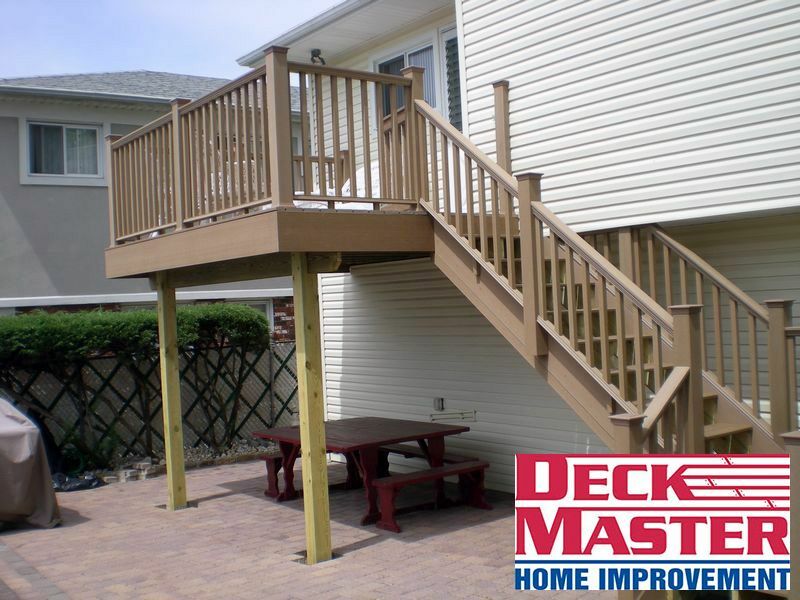 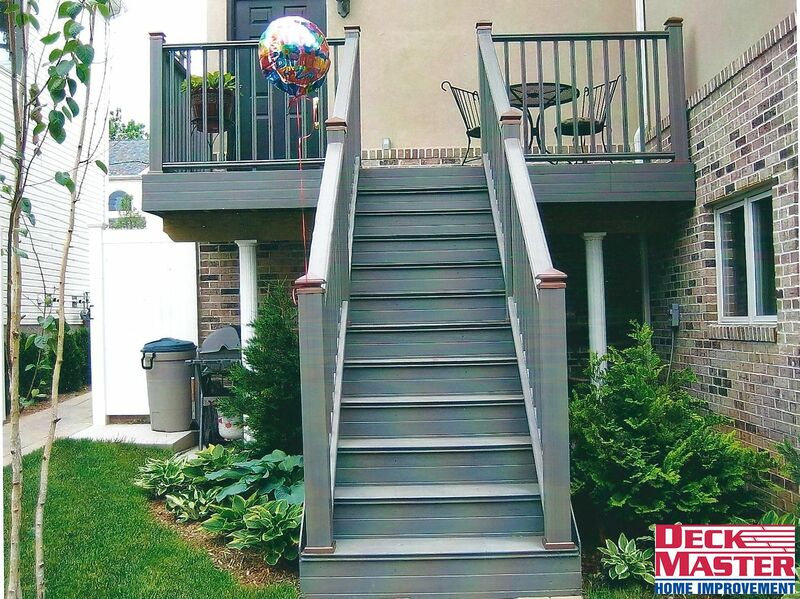 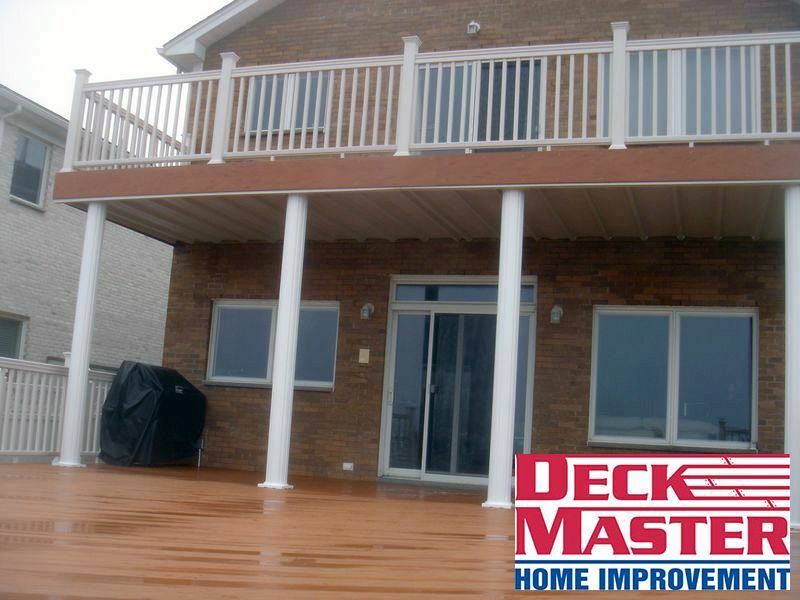 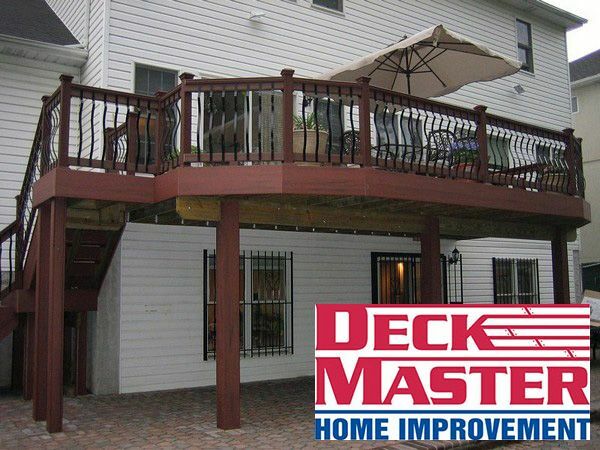 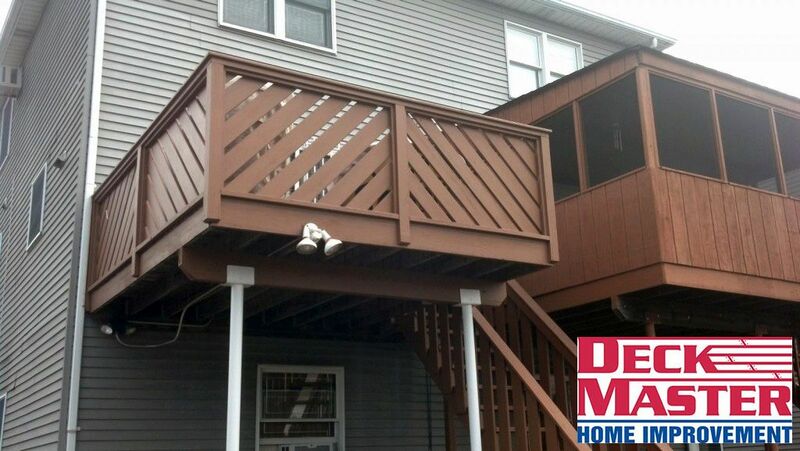 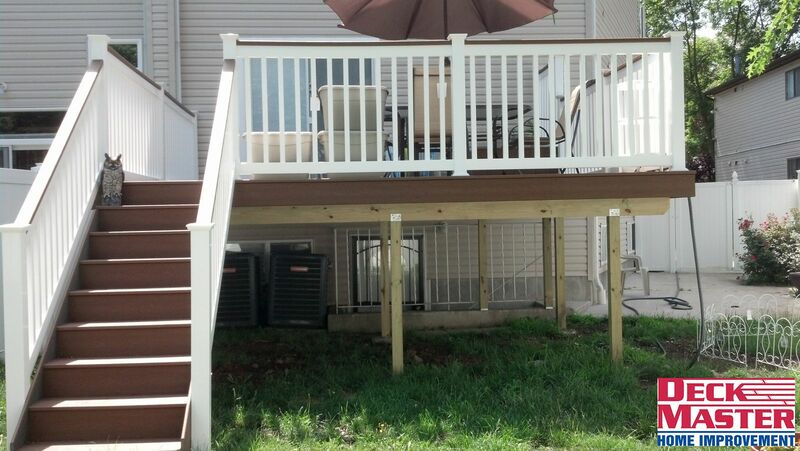 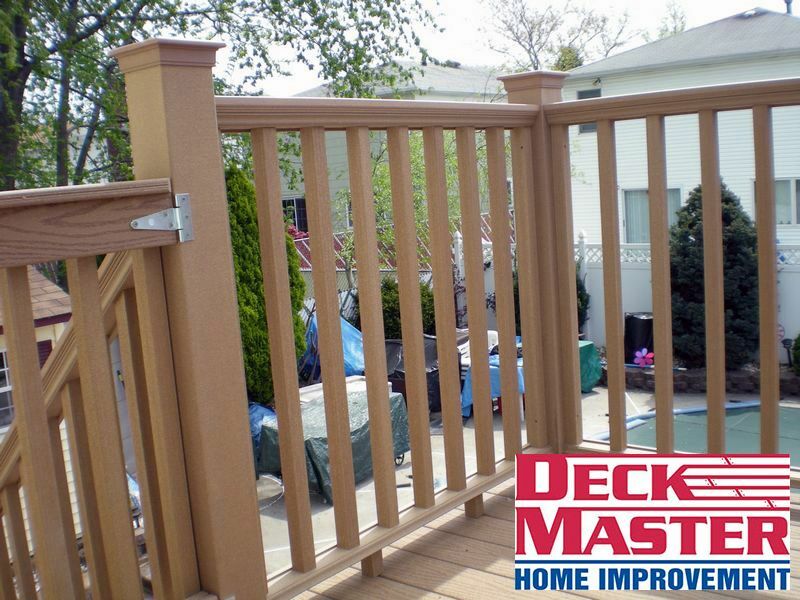 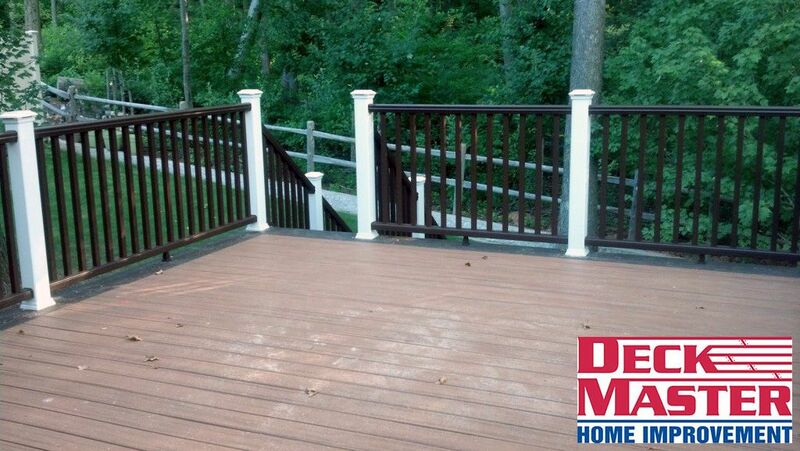 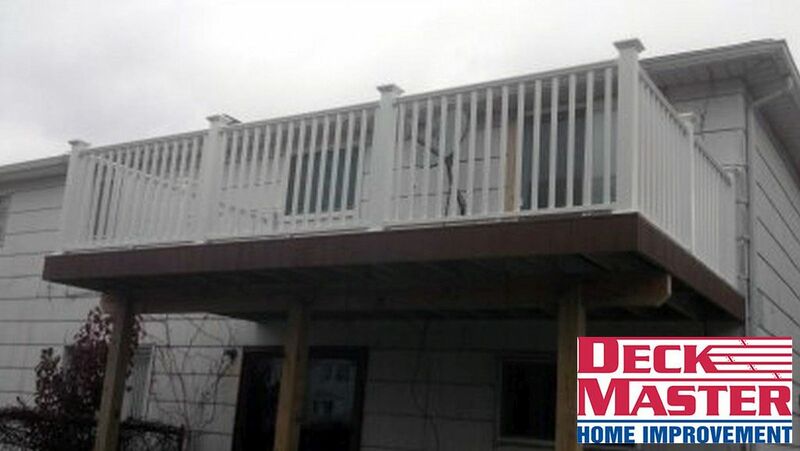 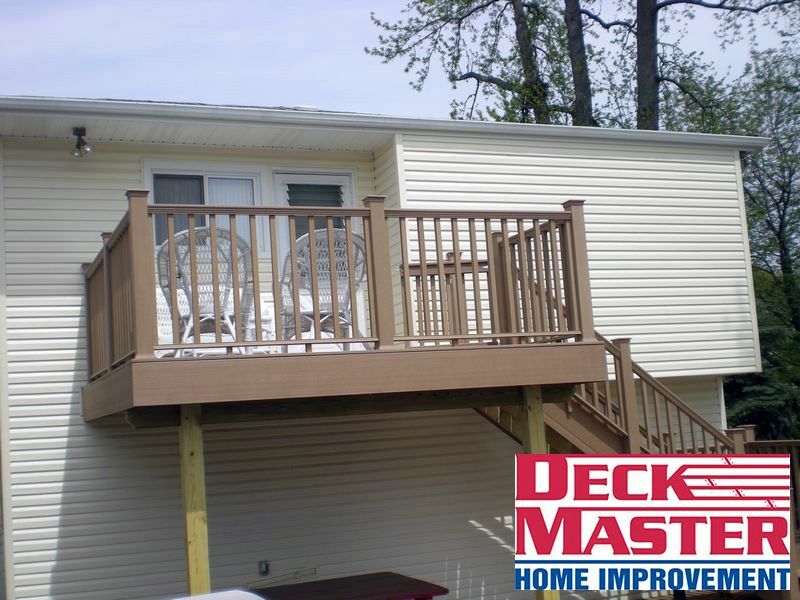 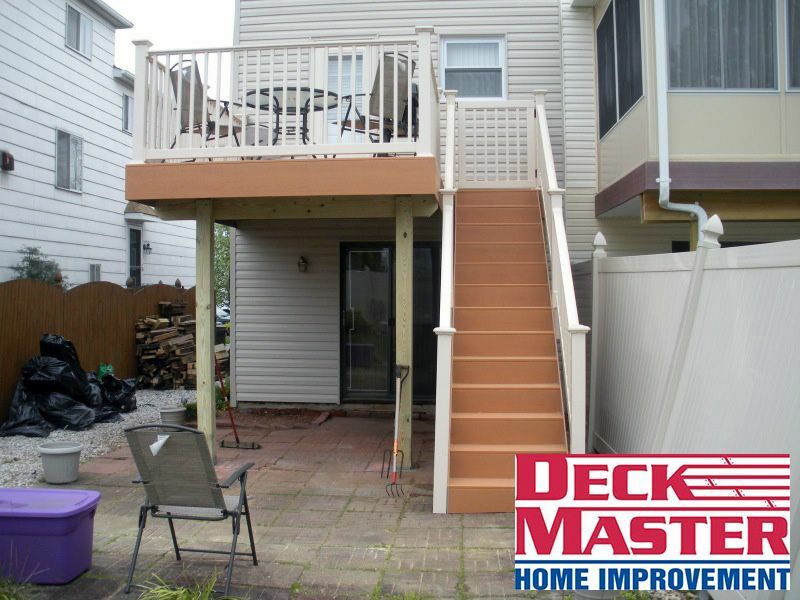 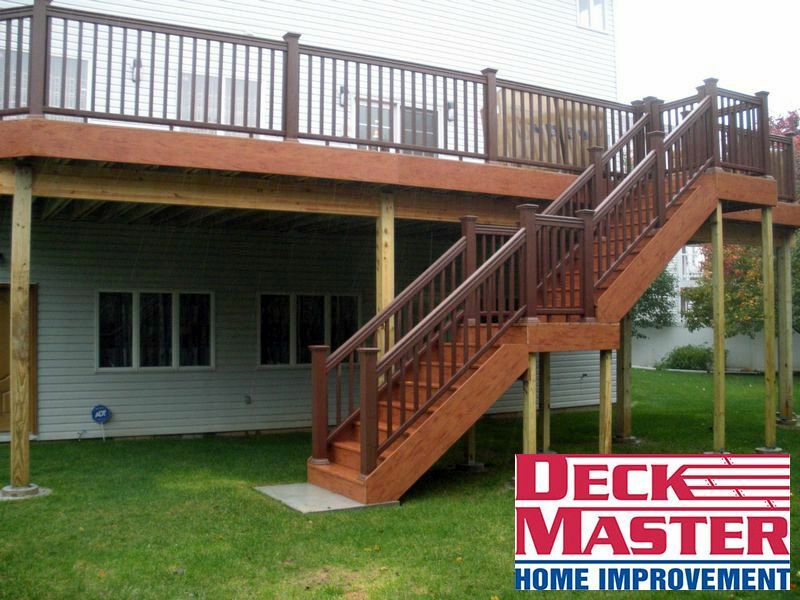 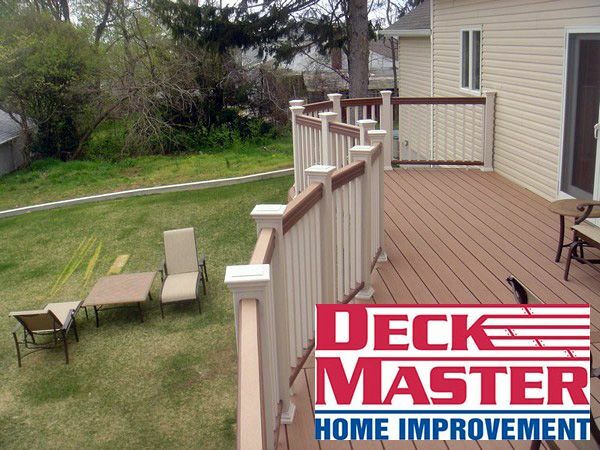 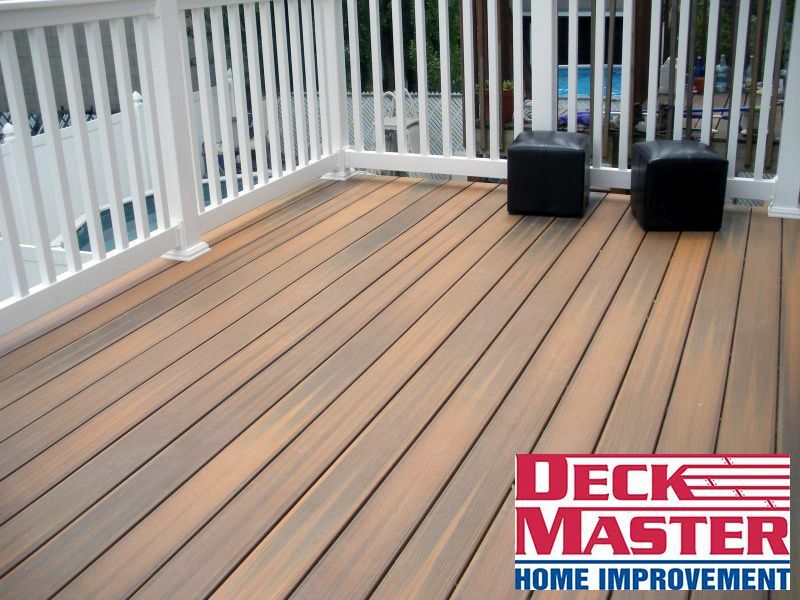 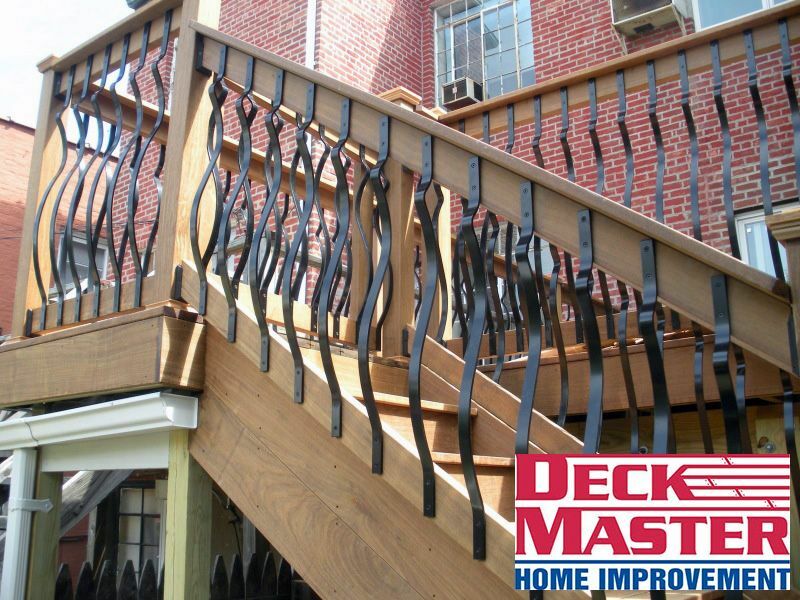 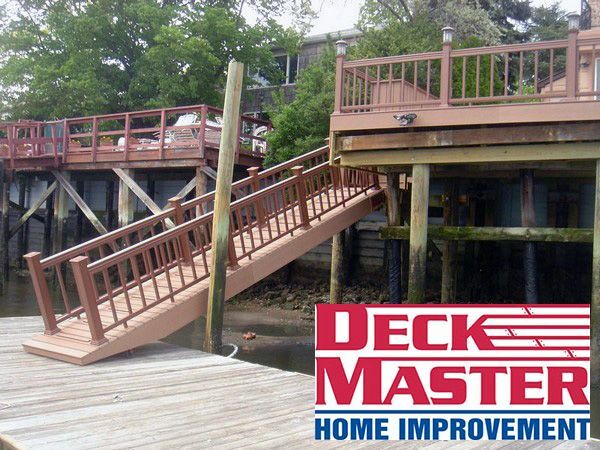 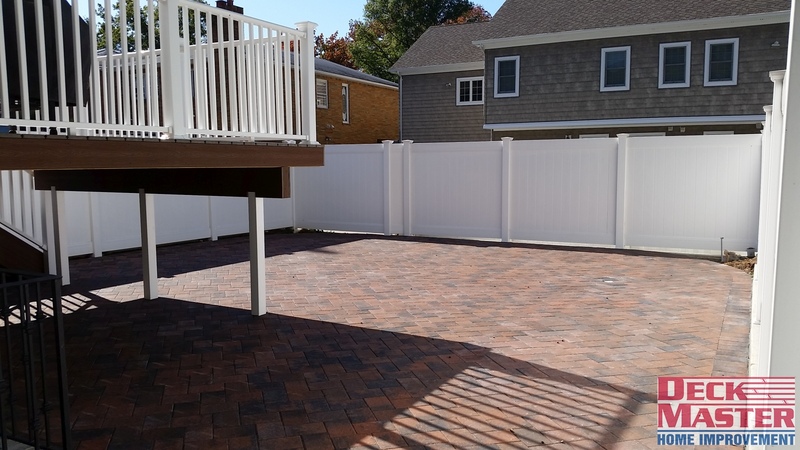 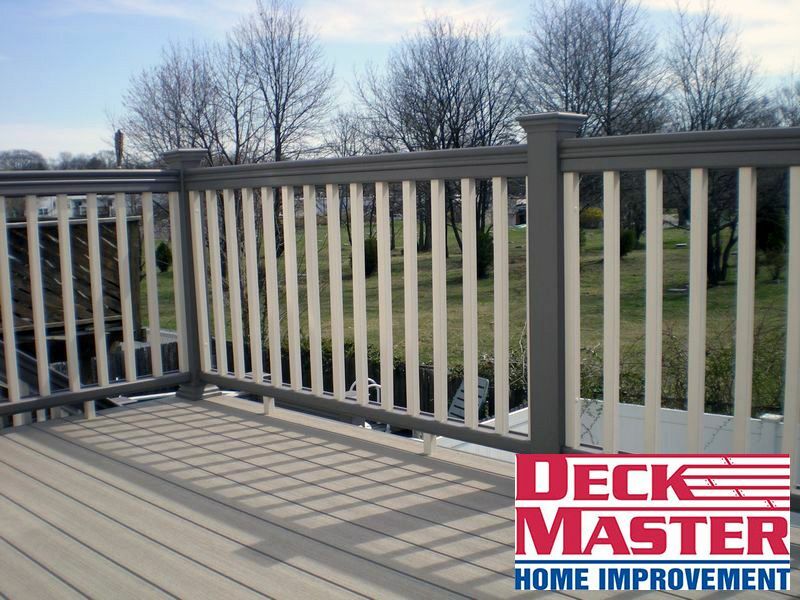 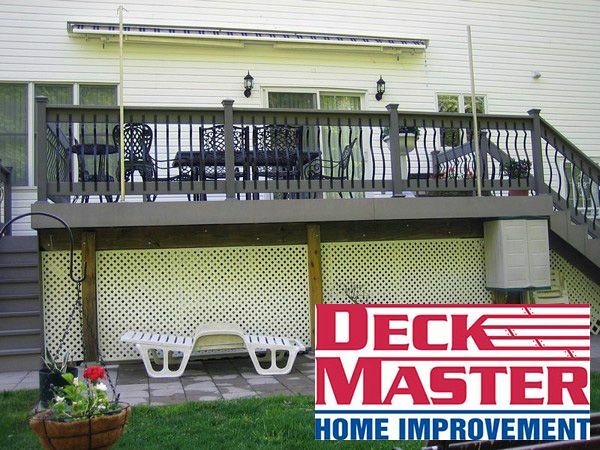 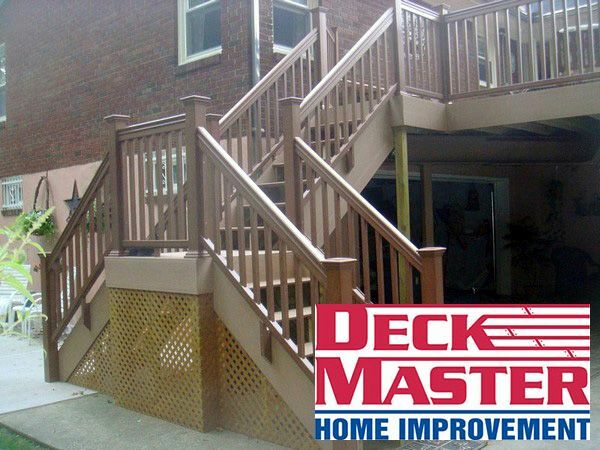 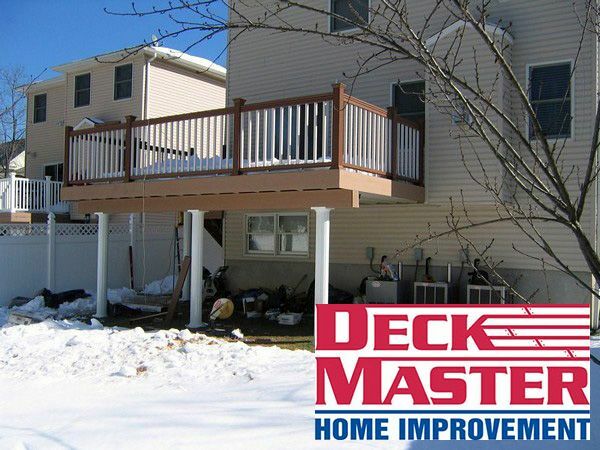 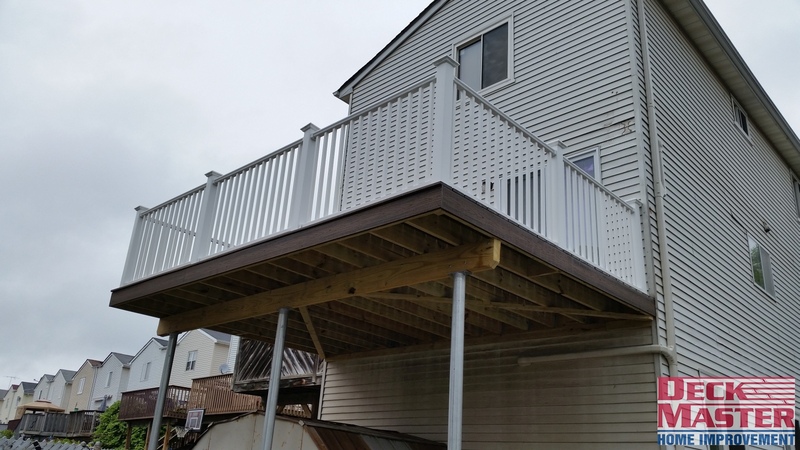 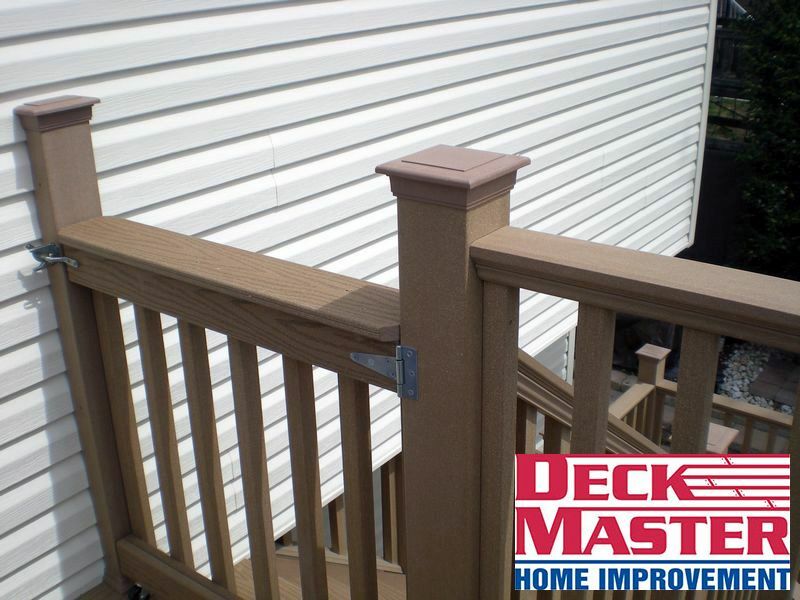 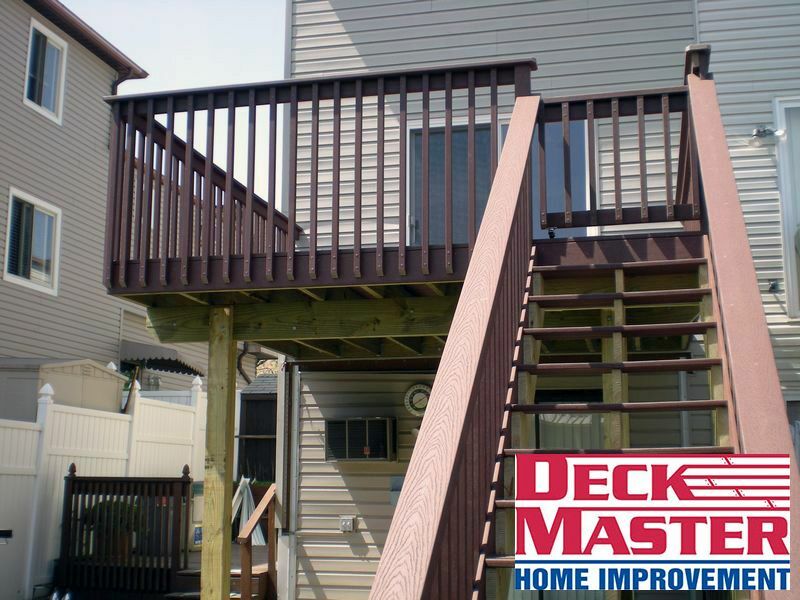 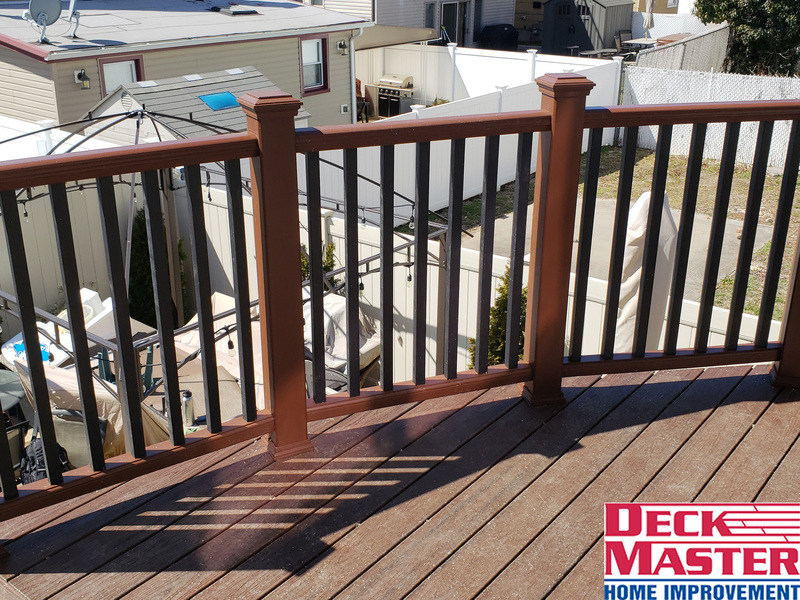 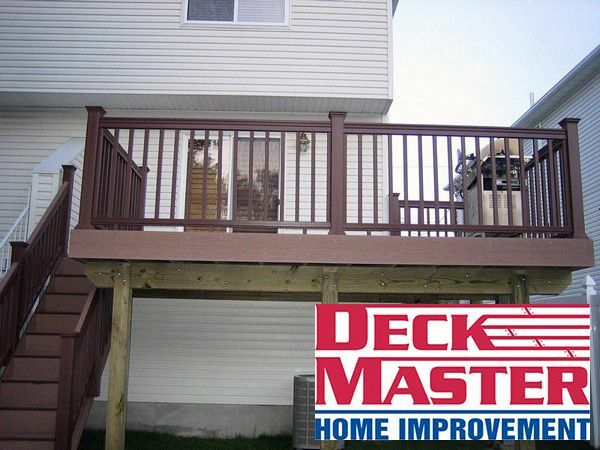 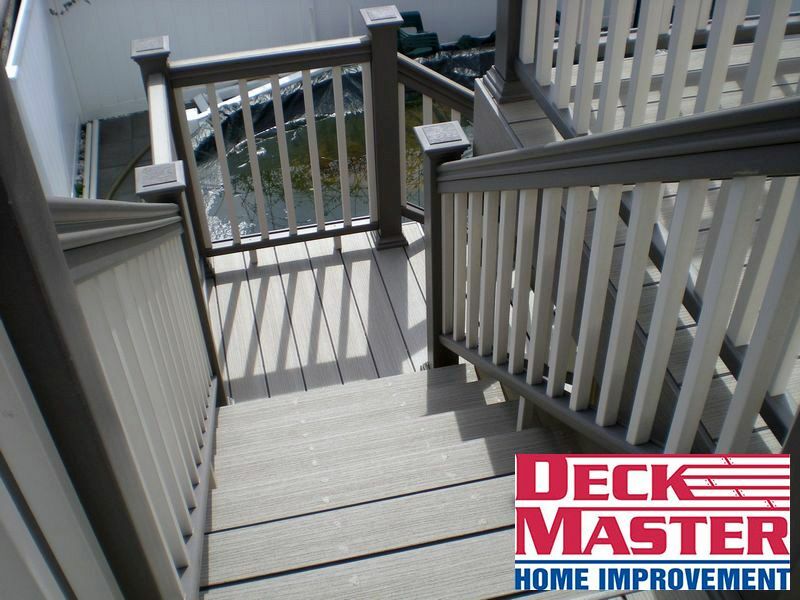 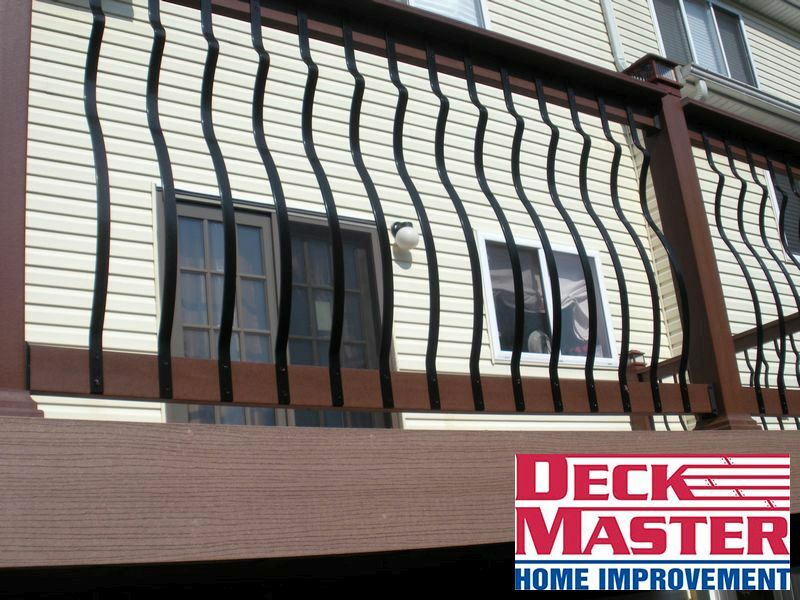 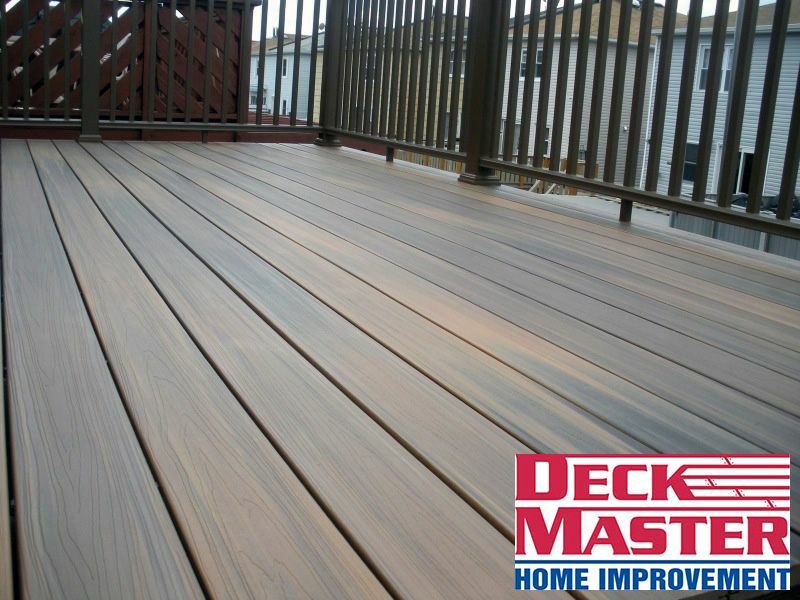 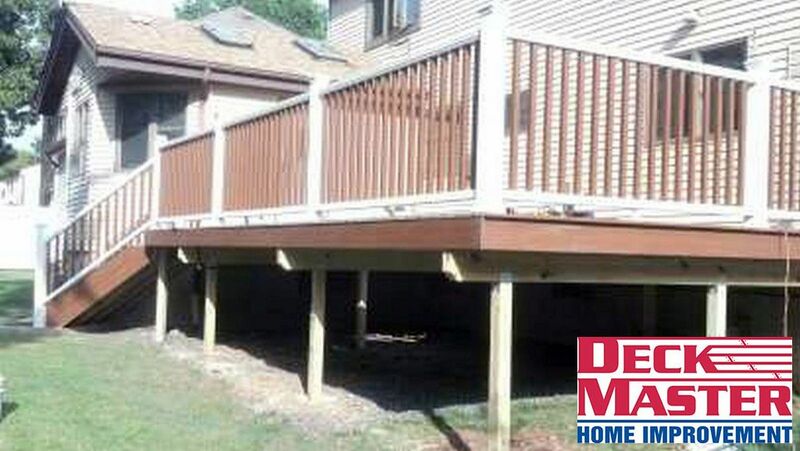 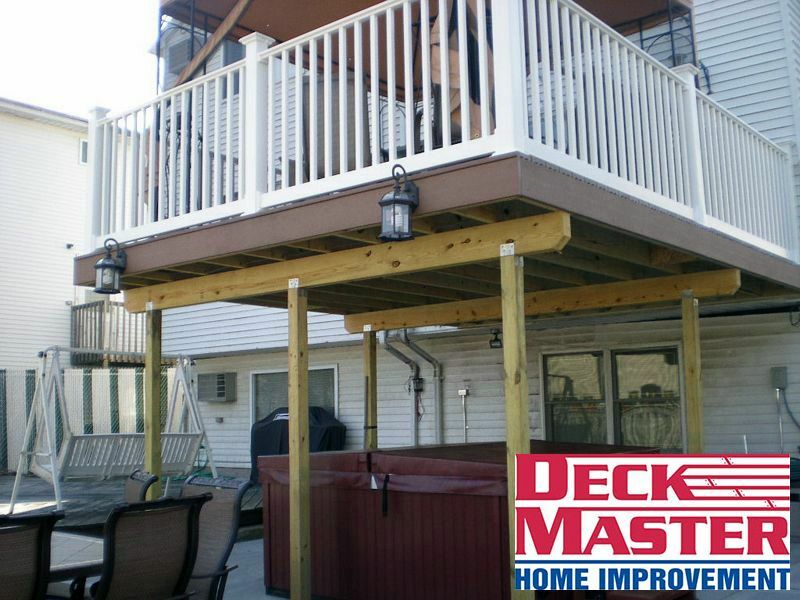 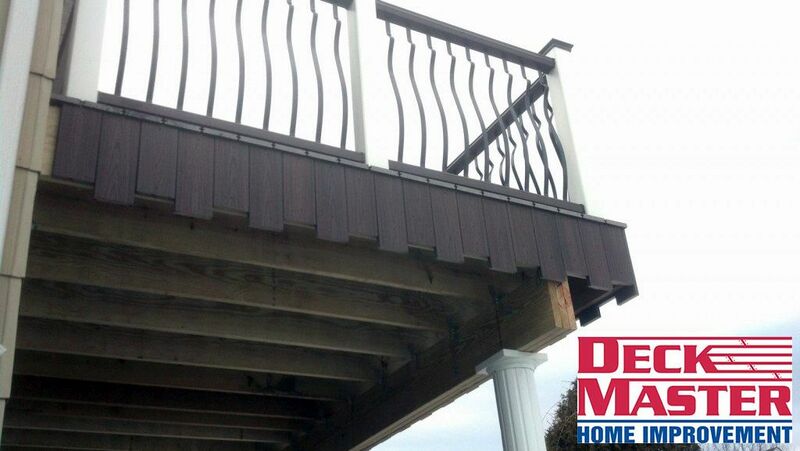 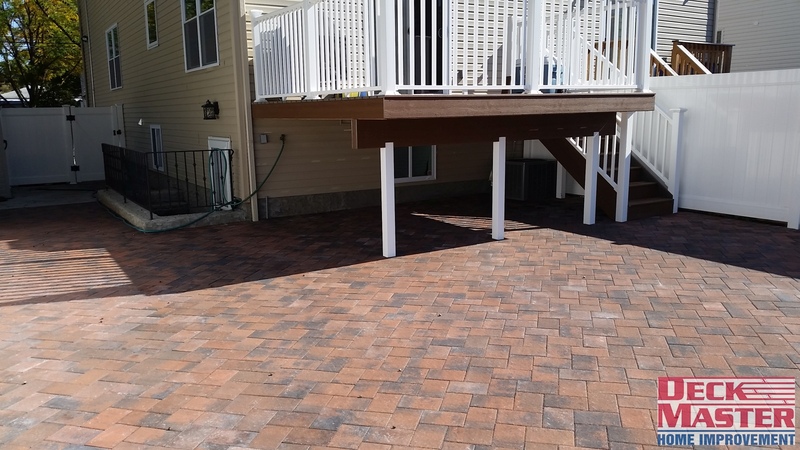 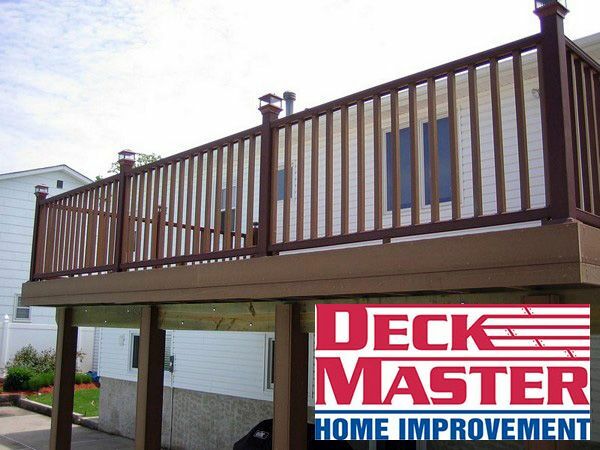 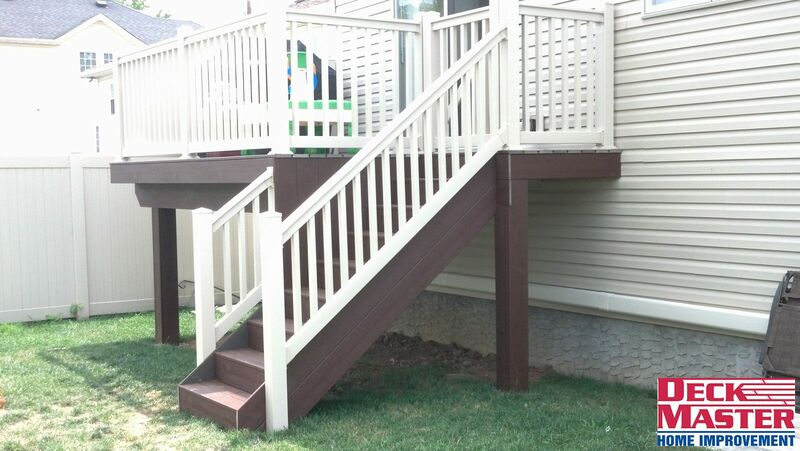 With Deck Master, you can construct your dream deck at any elevation you need. 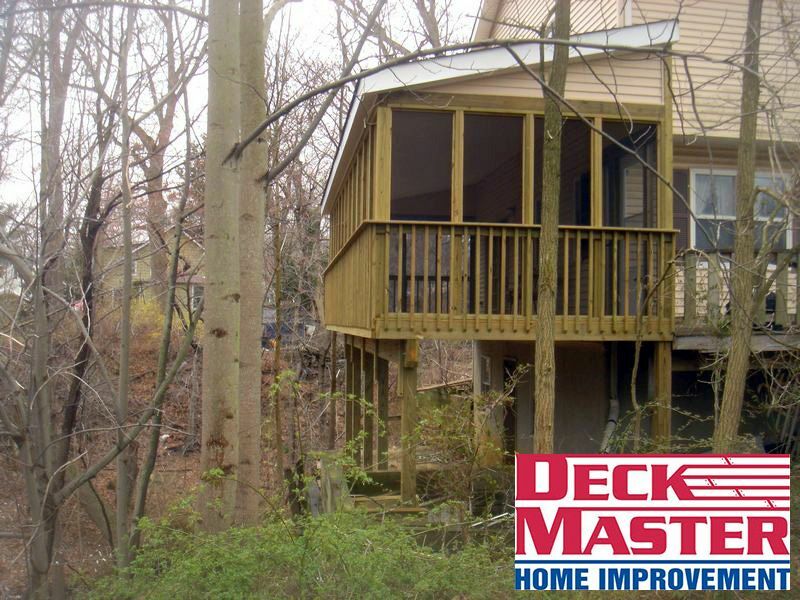 Create an elevated space the you can walk out to from your second story living room or bed room and enjoy a stunning view. 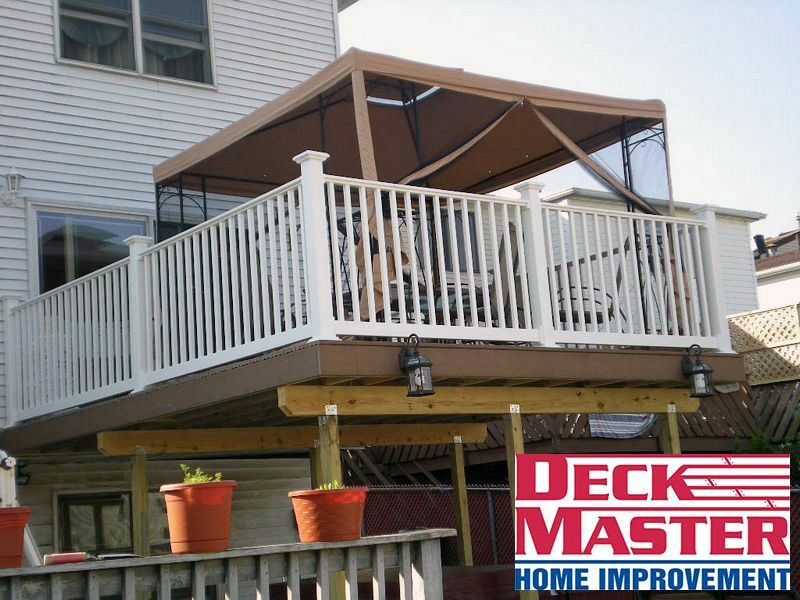 Make the most use of your space by creating another level above your garden or patio. 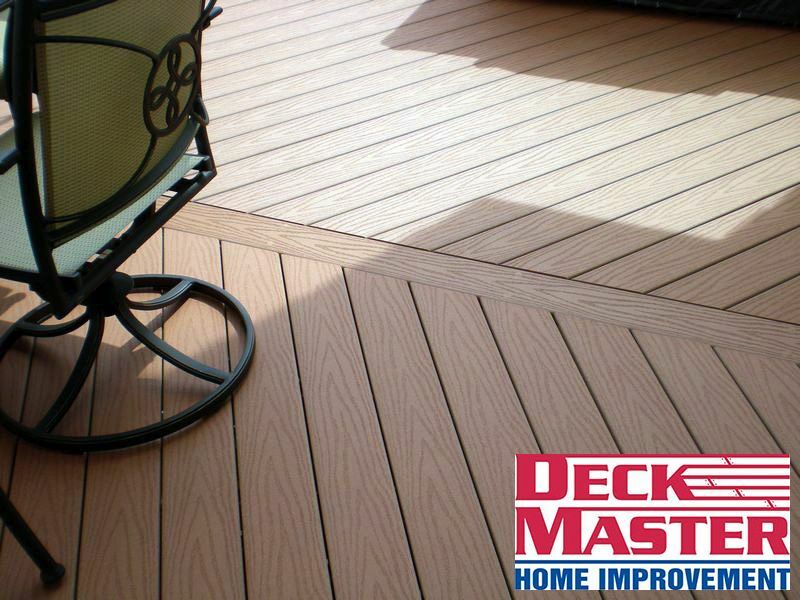 Most importantly, our decks are built to be sturdy and long lasting, while still looking beautiful. 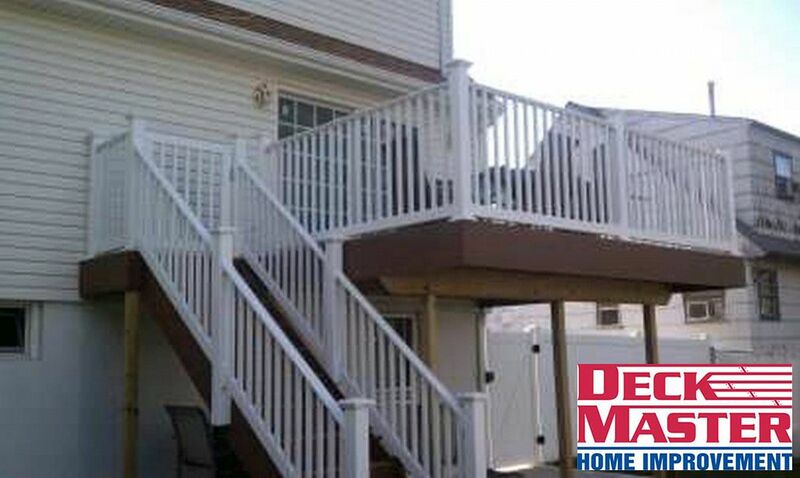 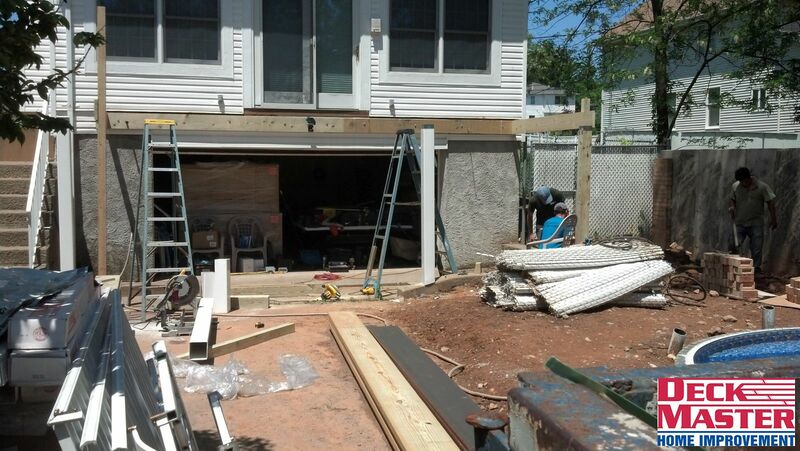 Our seasoned contractors have a track record of creating the best materials to make the safest constructions available. 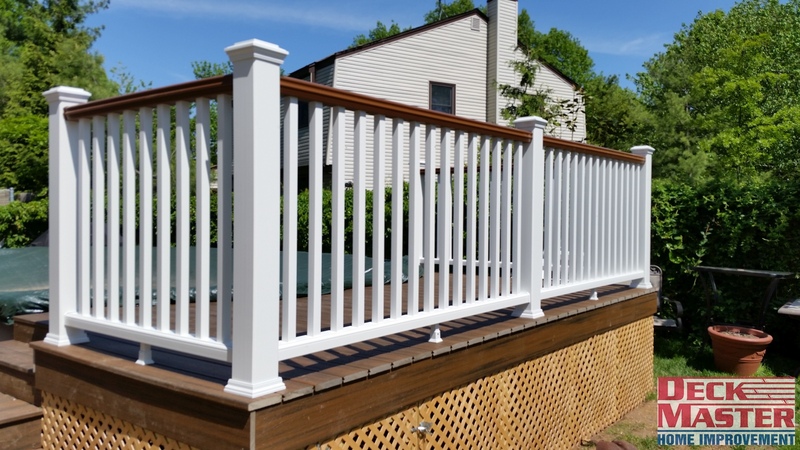 Please take a few minutes to browse through our website to learn more about how we can help you with your next carpentry project. 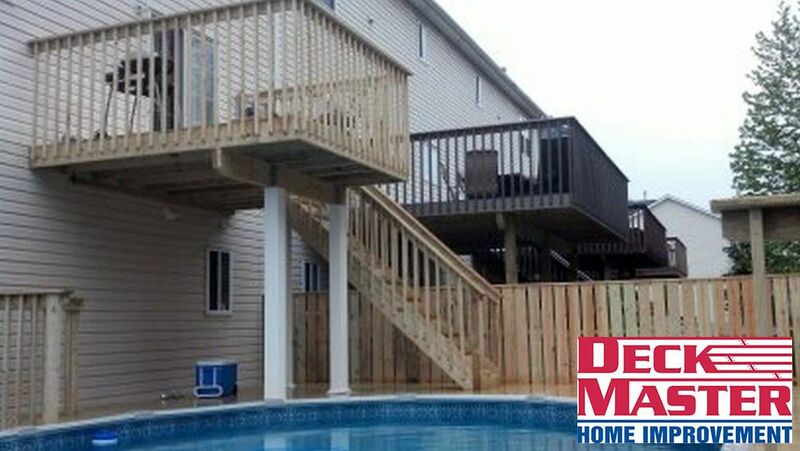 If you have any questions or concerns, please do not hesitate to contact us.